We are over 1,600 engineers, scientists, safety specialists, and solution providers focused on eliminating threats to the health of humanity. We have global breadth and more than 90 years of deep expertise across Gamma, Ethylene Oxide (EO), Electron beam (E-Beam), and X-ray sterilization. Our operations span 47 facilities in 13 countries to ensure we are the “point of safe” for our customers. We are a business unit of Sotera Health, along with Nordion® and Nelson Labs™. Together, we are the world’s leading, fully integrated protector of global health and touch the lives of more than 180 million people around the world each year. Sotera Health is a portfolio company of Warburg Pincus and GTCR. On November 7, 2017, Sterigenics International LLC changed its parent company name to Sotera Health LLC. Its three companies – Nelson Labs™, Nordion®, and Sterigenics® – maintain their current names and leverage the strength of the business units to deliver on its mission of Safeguarding Global Health™. Best-in-class, in-house expertise across engineering, regulatory, and EH&S to ensure consistent quality and reliability to provide you with the confidence you want. We are over 1,600 engineers, scientists, safety specialists, and solution providers with more than 90 years of deep expertise across Gamma, Ethylene Oxide, E-Beam, and X-ray sterilization. We are driven to fulfill our customers’ needs in a timely fashion and with the highest quality and care. 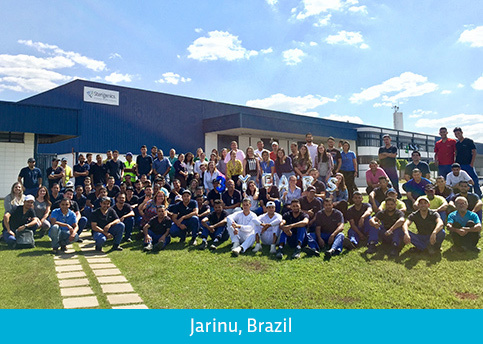 Sterigenics is committed to addressing the growing need for sterilization in many parts of the world and partnering with our customers to eliminate threats to human health. We continue to invest in our global network to meet our customers’ growing demand for Gamma irradiation capacity as a critical step in their product development processes. 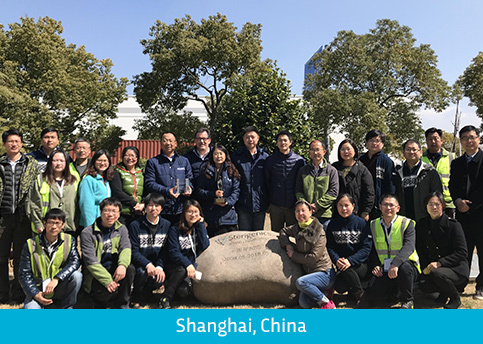 Sterigenics is making significant investments in technology to expand both Gamma and Ethylene Oxide (EO or ETO) sterilization capacity throughout our global network. In 4Q 2108, we opened a new Gamma facility in Chesterfield/Derbyshire, UK and in August 2017, we completed a major expansion of our Forth Worth facility, adding Gamma capacity and increasing total sterilization throughput. 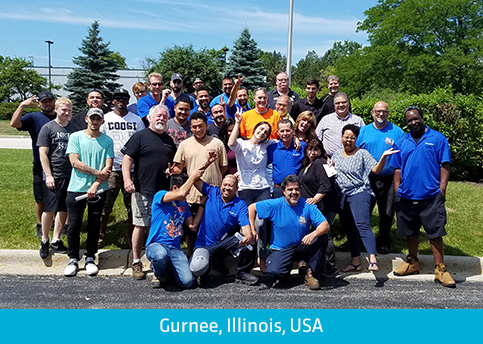 In June 2017, we completed a project that significantly increased throughput at our operation in West Memphis, Arkansas, and in 2015, we opened a significant expansion in Gurnee, Illinois. In addition, Sterigenics has recently expanded our EO facilities in Ontario, California; Costa Rica; and Wiesbaden, Germany. Further announcements are expected in the near future. We are proud to have a rich history and a stellar track record. Through the years, our purpose and commitment has remained the same – Safeguarding Global HealthTM. These are the events that have made that passion a reality.